Distribution agencies are integral in ensuring that products are distributed to target consumers. To ensure smooth and cost-efficient deliveries, these agencies utilise a transportation management system. 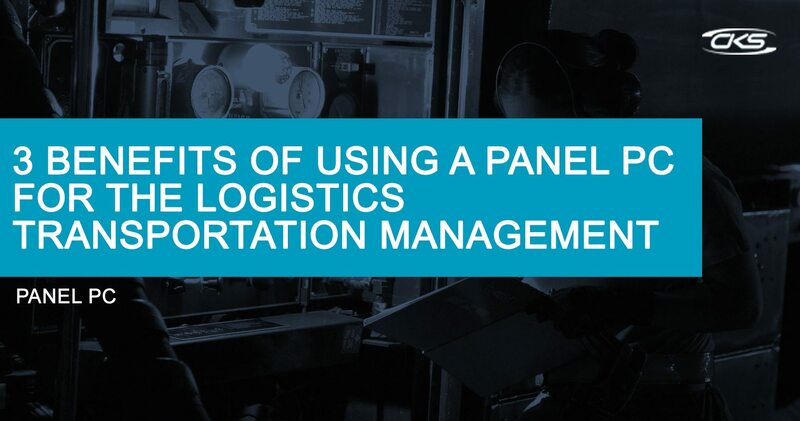 In general, the transportation management system (TMS) helps companies move freight from point of origin to destination efficiently, reliably and cost-effectively. Distribution companies heavily rely on this system because it allows them to reduce their expenses while optimising their operations. It is equally important that a reliable computing technology is used in a TMS. Hence, industrial grade computers are being used on the production floor because of their durability. Read more on this blog to find out about the advantages of using industrial computers for distribution’s transport management system. Transport management systems coordinate all available data points in a transport network including route options, warehouse supply, and distribution. There are four key processes in the entire shipping operation where TMS is used. These are Planning and decision-making, Execution of transportation plans, Transportation follow-up and Measurement. The environment of distribution agencies is exposed to shock/vibrations, heat, dust and humidity which can harm a typical computer. This can hinder the continuous flow of operations, risk losing valuable data and even lose track on a freight’s progress. For this reason, ruggedised computers are being utilised in TMS because they can survive harsh conditions. Distribution agencies work with technical data while providing real-time reports and data analysis. Additionally, automation is essential in its operations because the efficiency it provides leaves more room for other tasks. Hence, industrial-grade computers are crucial for distribution agencies since it can survive the harsh environment of the production floor. Industrial panel PCs, a subset of industrial computers, are now being used in many aspects of distribution operations. Its compact size makes it viable for use in conjunction with other machines. Industrial-grade panel PC typical components are LCD, motherboard, and other electronics built in one enclosure. Many companies offer industrial panel PCs in various sizes that can be easily mounted and connected together with other devices. Rugged computers have a built-in cooling system which prevents the device from overheating amidst extreme heat. Also, it has a sturdy metal enclosure which protects the device from dirt, moisture and shock damage. These features allow the device to survive for a long time in the processing floor. For a distribution agency, it is important to keep track of a freight’s location and a fast yet precise documentation of shipments. Due to the sturdy build of industrial-grade units, they can keep track and reflect information in real time. Logistics managers definitely need this data in order to make timely decisions and plans. Different transportation management systems are being programmed to address complex tasks in a distribution agency’s plant floor. There are several technologies out there that can be used for a TMS. However, the perks of integrating an industrial panel PC in its operations are many. For example, panel PCs have flexible mounting solutions which allow them to mounted on a wall or placed on a pedestal. Also, they have a built-in touchscreen feature which lets the operator manage a production line conveniently. A resilient unit that can survive the duress on a plant floor is most ideal. Industrial panel PCs have the resilience and reliability while providing convenience in installation. This makes them suitable for making operations in a distribution agency easy, efficient, and economical.